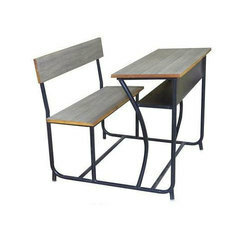 Manufacturer of a wide range of products which include college desk, xlsc-4012 writing pad chair, xld-4019 college desk, dual desk, double person school desk and class room chair. 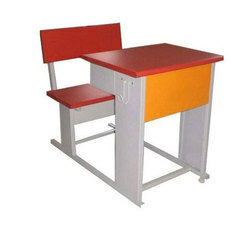 We have the expertise and experience to manufacture the as huge range of College Desk. Alteration of these products as per the needs and specifications of the clients is also very popular in the market. These products are duly checked as per the international standards of quality to ensure a rugged and robust construction. 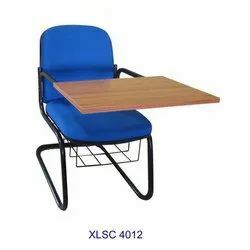 Creating new benchmarks in the industry as a reliable organization, we are providing Designer XLSC-4012 Writing Pad Chair. 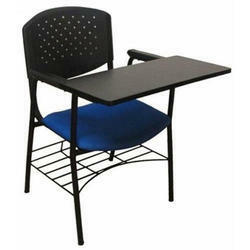 We offer XLD-4019 College Desk to our clients. 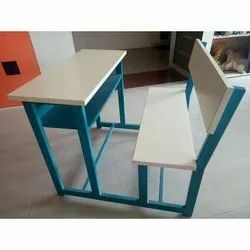 We offer Dual Desk to our clients. 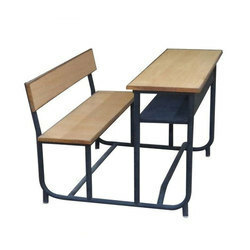 We are offering Double Person School Desk to our client. 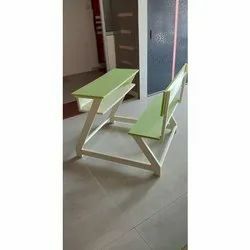 We are offering Class Room Chair to our client. We offer Iron Dual Desk to our clients. Looking for School & College Furniture ?